Discussion in 'Collaboration' started by Helladen, Jan 22, 2019. 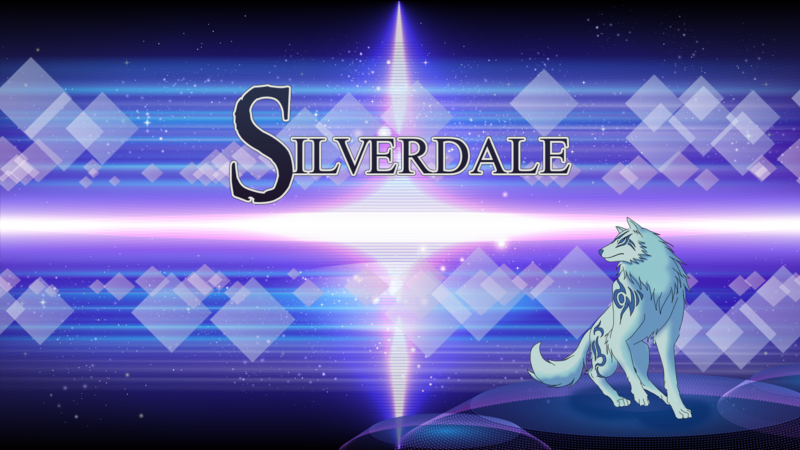 Silverdale is a 2-D Roleplaying Game that takes much inspiration from Diablo, Final Fantasy, and Chrono Trigger. Chrono Trigger combat with tools and magic. Dialogue scenes without interrupting gameplay. Character stat, skill learning, and parameter customization. The class system to change classes similar to a job system. Item synthesis, crafting and gathering skills. Replayable! We're focusing on replay value rather than a long game. Game Design can be found here. Rev-share and payment depending on what is being worked on. This game is a commercial project aimed to go to Kickstarter. Story outline can be found here. 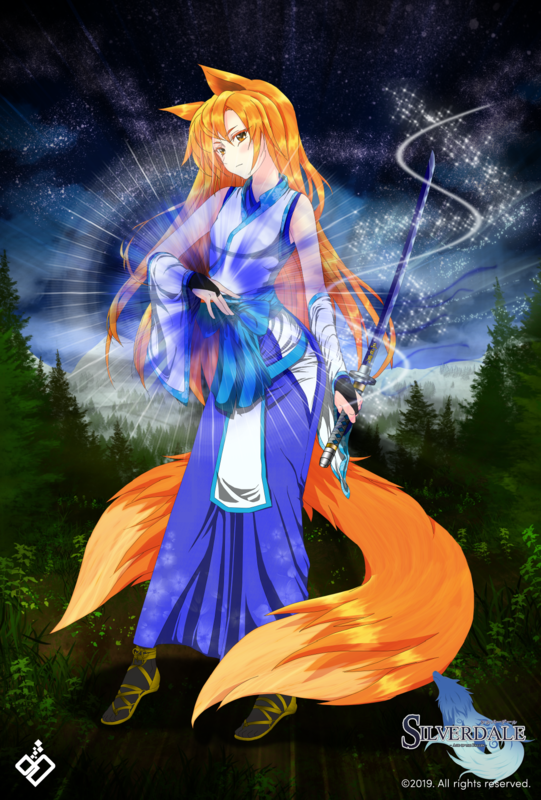 We have a lot of art that is coming from our sister game: Nin Online. IndianaBones, EvanSki and ShubhamBansod like this. Is the programmer a paid position? We can pay if you do a loot of work and of course, we can do a payout to people who contributed a lot. We have another game which I am using my income from, to help fund the second game. 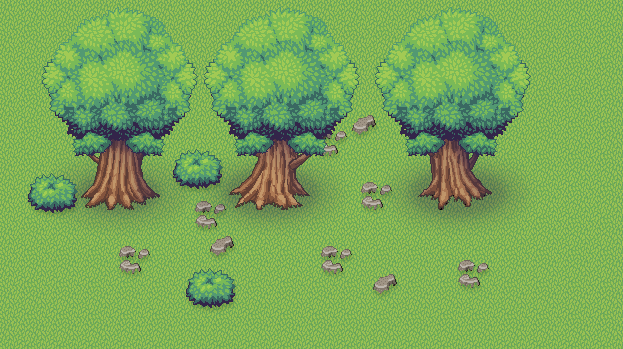 Hit me up if you need a pixel artist! Sure thing! This game is an ambitious project, but our funding is low until Kickstarter. Hi! Let me know if you need a translator - English to Italian! At the moment we're full, but if you want to work on it for the experience just DM me. If you're going to use borrowed artwork in your screenshots, please mention your sources. As famous as Chrono Trigger is, not everyone will be familiar with it. Some people will assume the art here is all created by you, which isn't fair to the original artists. Friendly PSA, lol. Good luck with your work! The Sorcerer and EvanSki like this. 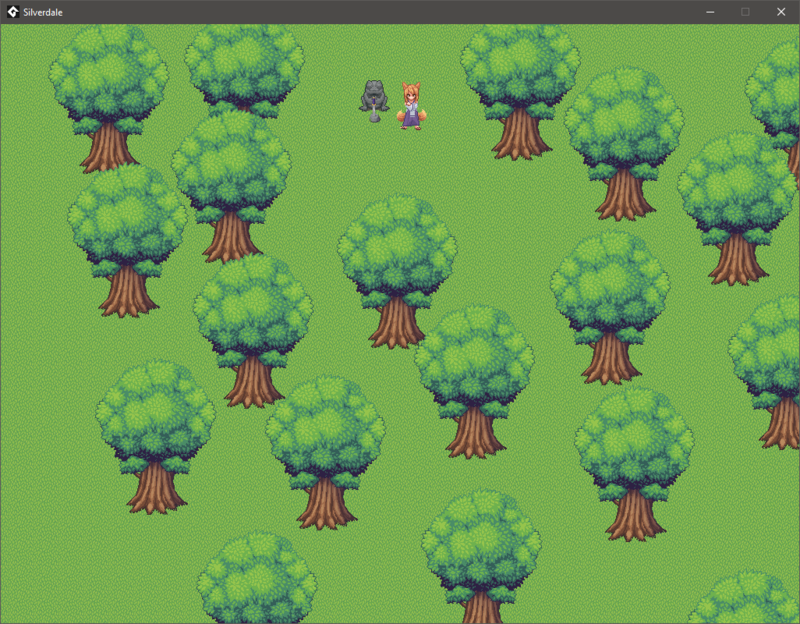 The Chrono Trigger sprite and the dog face is a placeholder asset. Everything else is custom. New update to Luna Concept Art! We're looking for people. Updated main post. 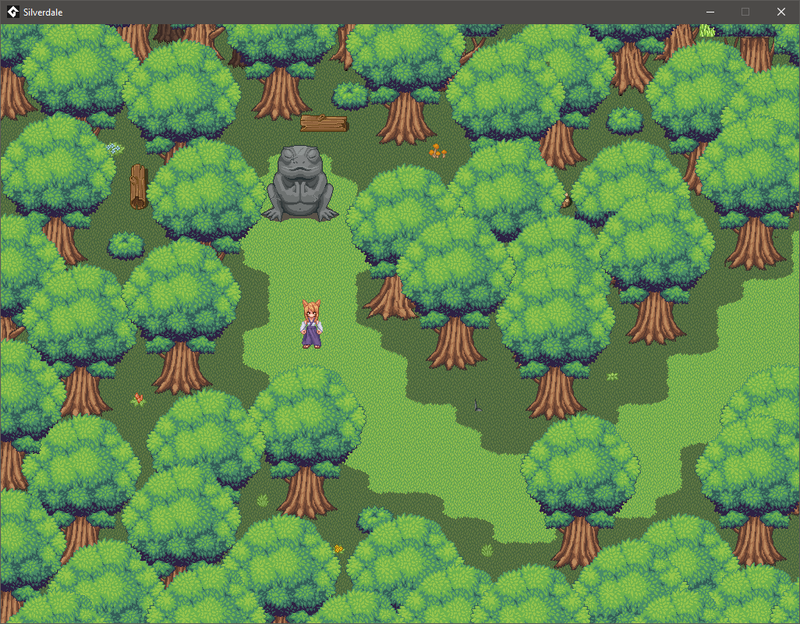 We've made a lot of progress on story, game design, and art. A lot of stuff like monsters and animations are coming from our sister studio that makes Nin Online.